Titan Vans is a locally owned and operated company that specializes in custom off-the-grid vans and truck conversions. Titan Vans caters to all clients, no matter how big or small, so don’t hesitate to contact them! 10 Year Anniversary! Colorado’s Best Race for Beginners! 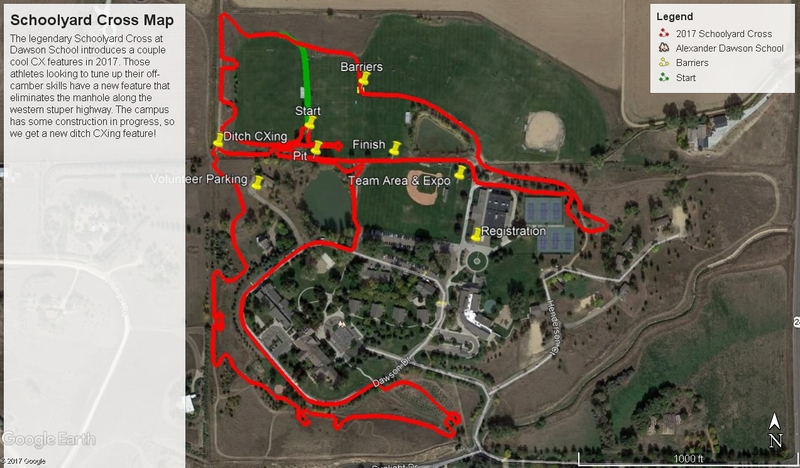 Located at the beautiful Dawson School campus just off Hwy 287, this is a fun course with a mix of grass and pavement and just the right amount of technical stuff. Perfect for beginners and experts alike. 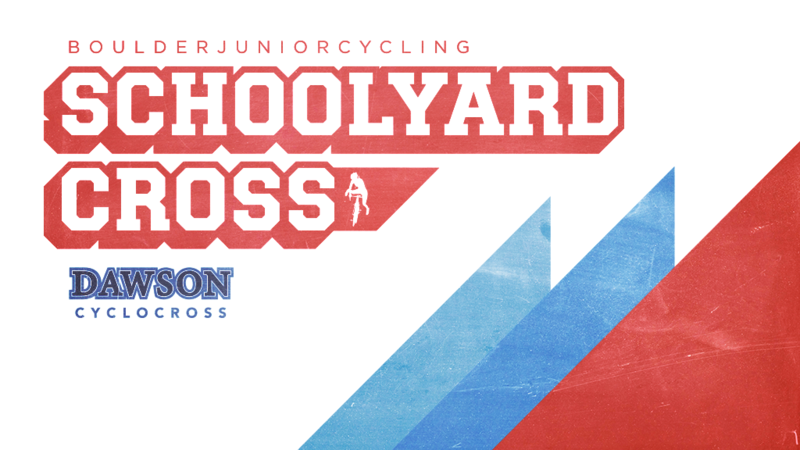 This is a volunteer-run event with all proceeds supporting Boulder Junior Cycling and the Dawson School Cyclocross Team. Introducing the Get off the Couch Relay Race! 12:45 p.m.
Club Row: Sign up on this Google Doc to reserve team space on club row! No Glass Allowed. Volunteers Needed! If you’d like to help with the event, please sign up here. Alexander Dawson School, 10455 Dawson Dr, Lafayette, CO 80026. Located on Hwy 287 between Longmont and Lafayette. Here’s a map. We’ll pay the one-day license fees for never-ever first timers! Don’t pre-register, just come to the registration table on race day. Race entry cost will be $30 for adults. If you are a woman, we’ll also cover your race entry fee! 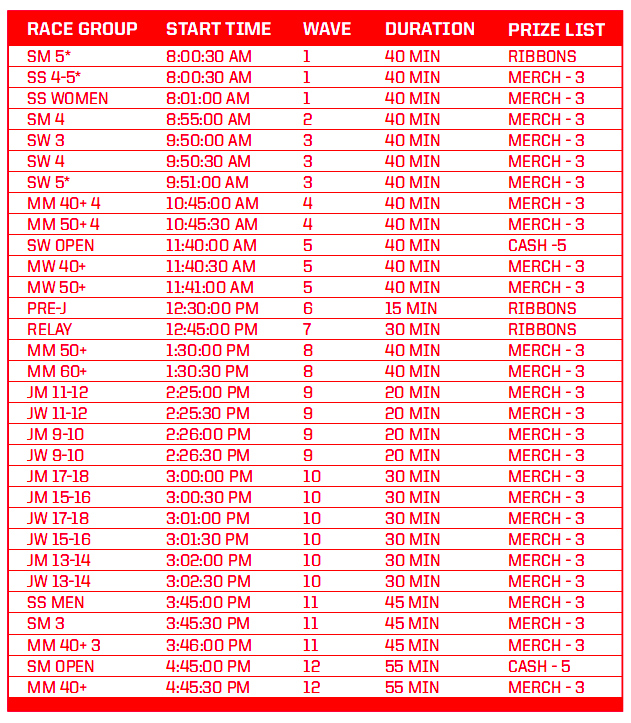 AWARDS: $500 Men Open, $500 Women Open, all other categories merchandise. Must be present at podium to receive award.